This great Jeep Willys shirt pays homage to the vehicle that has been there for us for so long. Long live Jeep! 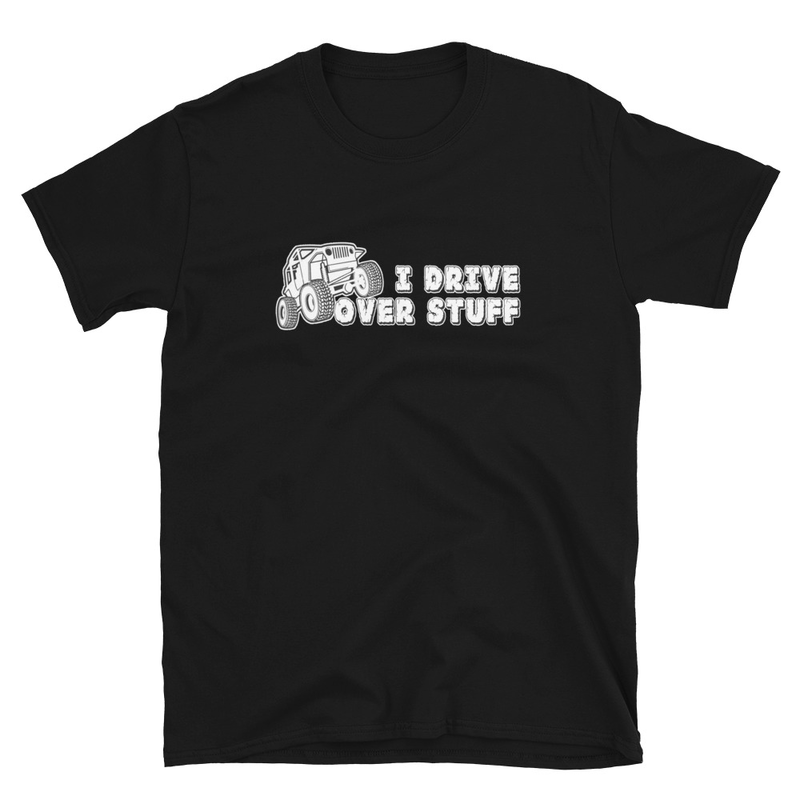 If you are a fan of the old Willys, Jeep CJ, MB, or any Jeep style vehicle then this is the t-shirt for you. 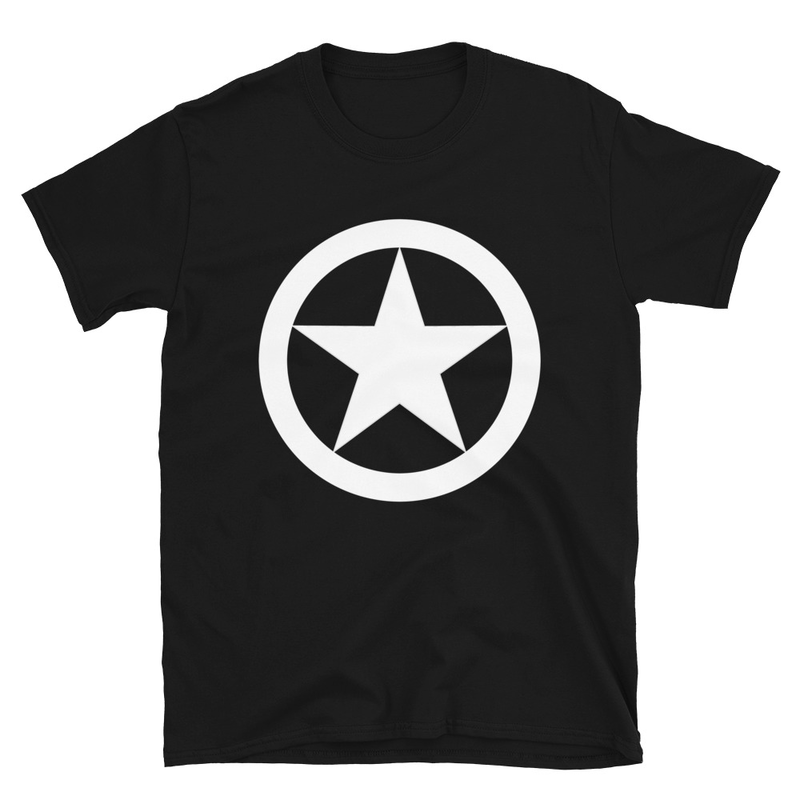 We offer it in an array of sizes, from Youth through3XL, and it comes in either light blue or a black ringer (a white shirt with black rings). Be the first to review “Best Things in Life : Jeep Willys” Click here to cancel reply.